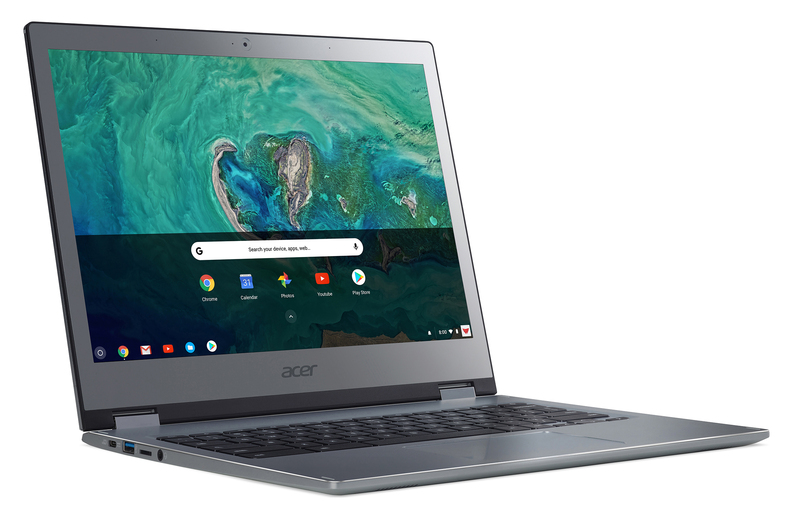 Amazon is currently running a Deal of the Day on the Acer Chromebook Spin 13, discounting it to $699.99 from $899. You can make it yours for $200 off the regular price. It's currently out of stock at the time of this post, but is expected to come back in stock on Nov. 29, 2018 and you can still buy it. Google revealed Linux app support for Chromebooks at this year's I/O conference, but at the time the only supported device was the first-party Pixelbook. The 2nd device to get the feature was Samsung's ARM-powered Chromebook Plus, and other recently released devices Like HP's Chromebook x2 haven't had Linux app support at all. 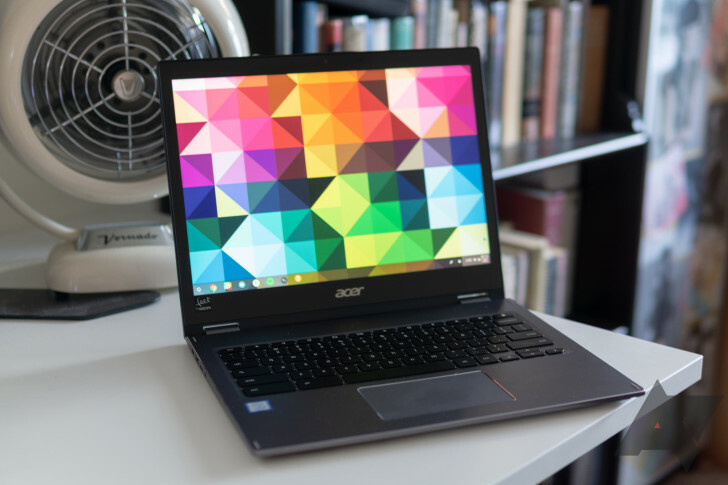 But, if a recent commit is any indicator, Acer's Chromebook 13 and Chromebook Spin 13 may be the first Chromebooks to run Linux apps from day 1, no update necessary.